An inflammatory bowel disease (IBD), Crohn’s is comprised of an immune reaction regarding an individual’s intestinal tract. When it comes to the illness, the small intestine tends to be inflamed, which makes it difficult to absorb important nutrients from food, thus interfering with digestion. It can create severe diarrhea, abdominal pain, weight loss, and fatigue. Some additional symptoms of Crohn’s disease include fever, bloody stool, and mouth sores. Those with Crohn’s also tend to have a low appetite, so along with lack of needed nutrients, some who suffer from this disease can also suffer from malnutrition. 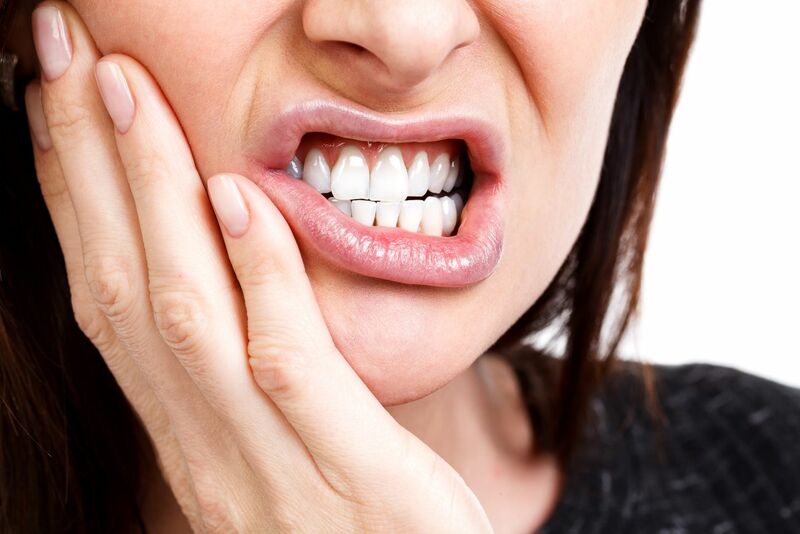 This can result in changes around how food tastes, a decrease in food consumption (and additional nutrients), as well as inadequate nutrient absorption. When the illness affects only the small intestine, individuals will have diarrhea and become undernourished. When it affects the large intestine, the diarrhea is severe. The combination of malnutrition and severe diarrhea can take its toll on Crohn’s patients, leaving them with further complicated conditions including anemia and low levels of folic acid, iron, and vitamin B12. While those who have Crohn’s disease are placed on a diet, the truth is there is no specific diet that patients are placed on, as food triggers differ from one Crohn’s sufferer to another. The key for those who are dealing with this condition is to identify the foods that cause their gastrointestinal symptoms to flare up. With that said, there are still general foods out there that most Crohn’s patients should be steered clear when it comes to this condition. Overall, nuts are a healthy food. However, they can cause massive issues for those who suffer from Crohn’s. 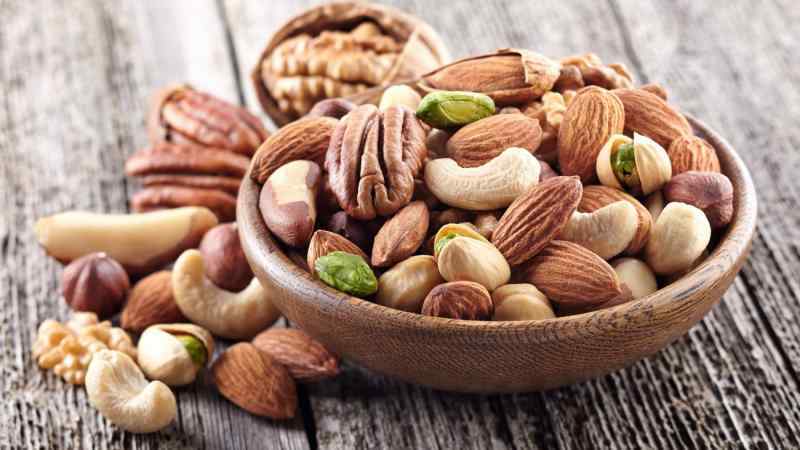 As nuts are hard to digest, they can irritate the lining of the stomach and enhance the disease’s symptoms. 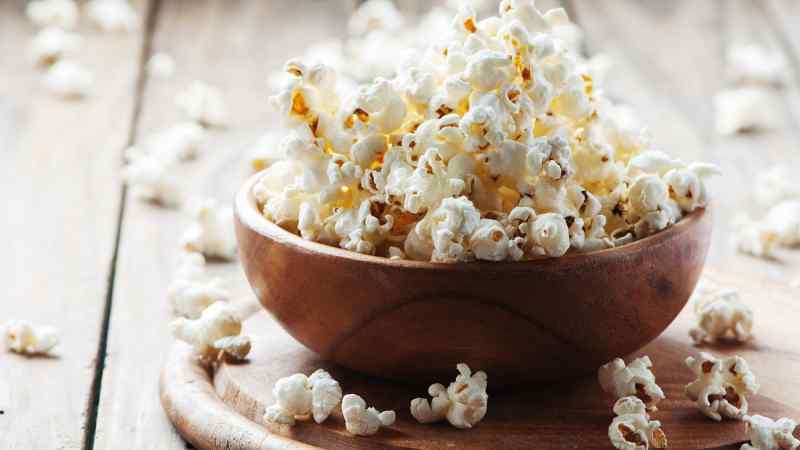 Popcorn can be a fun snack to enjoy at the movies (or at home), unless you suffer from Crohn’s. As the food is a whole grain, and one of the most difficult whole grains to digest, those with the condition should refrain from indulging in this item. Corn on the cob is also one of those foods that Crohn’s sufferers should avoid. While a vegetable or fruit’s skin is packed with nutrients, when it comes to those dealing with Crohn’s, their “peel” can create massive digestive issues. 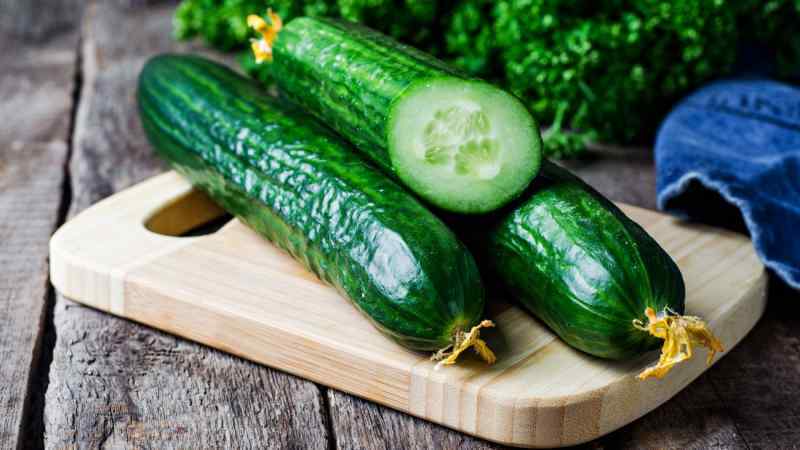 Whether it’s an apple or cucumber, it is best for Crohn’s patients to strip off the skin before consuming raw veggies or fruit, as the peel will cause problems. Speaking of fruits and veggies, those with Crohn’s should try and stay away from items that contains a lot of seeds. 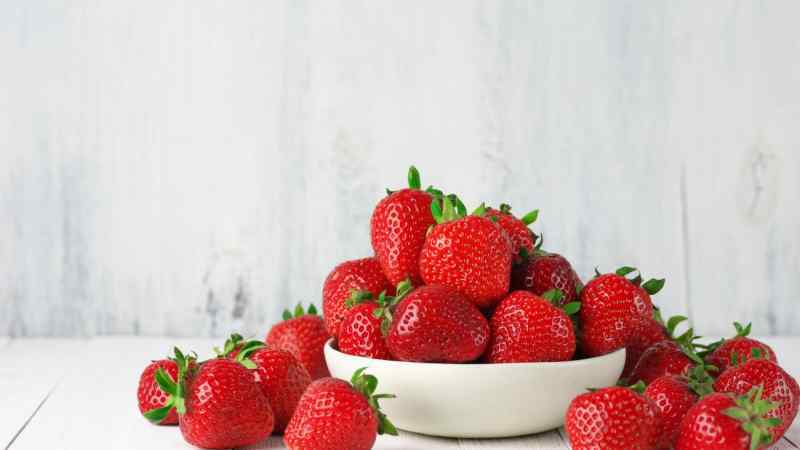 Fine examples of such foods include tomatoes, raspberries, and strawberries. Seeds don’t fully digest, and often can cause increased diarrhea. In addition, baked goods that have a ton of seeds in them should be avoided as well. Most of us like to indulge in greasy foods now and again, even though they are not good for us. 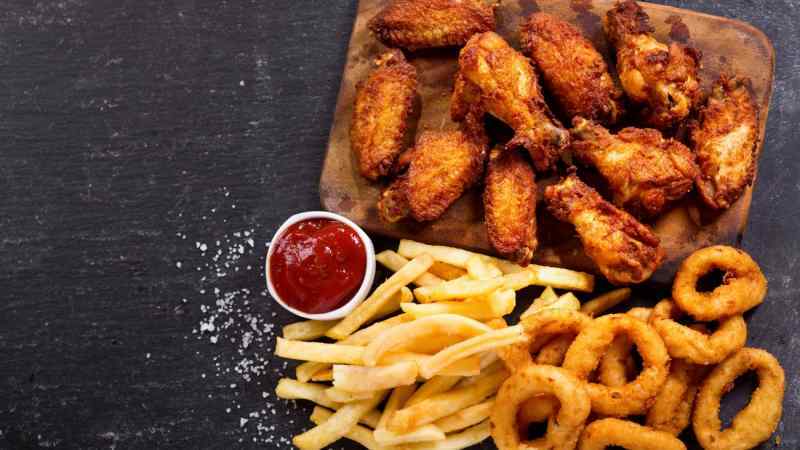 While fish and chicken are healthy food options, once they hit that deep fryer they are not good for anyone, especially those who suffer from Crohn’s. The added grease creates additional digestive issues for those with the condition, and it is always best to simply refrain from fried foods in general. Who doesn’t love bacon? 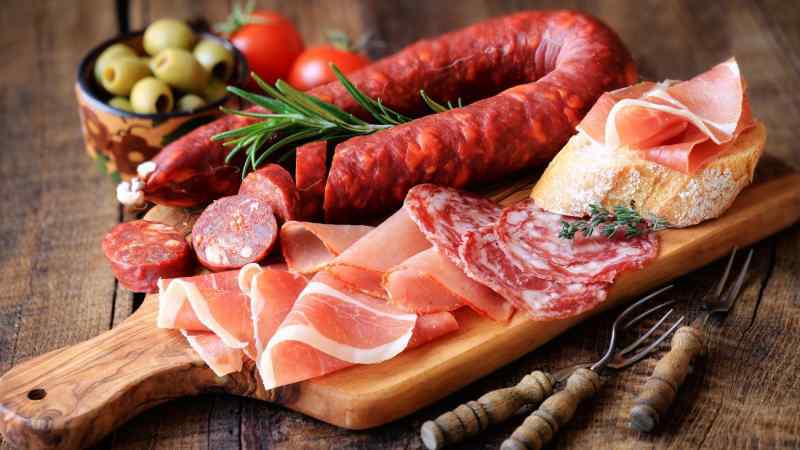 The cured and fatty meat is a tasty option that makes a great side dish to any meal, whether you are talking breakfast, lunch, dinner, or even brunch for that matter. Still, as yummy as bacon is, it offers very little in nutrients and provides a high fat content that triggers diarrhea for some. It’s also a huge no-no for Crohn’s sufferers and should be avoided as much as possible. 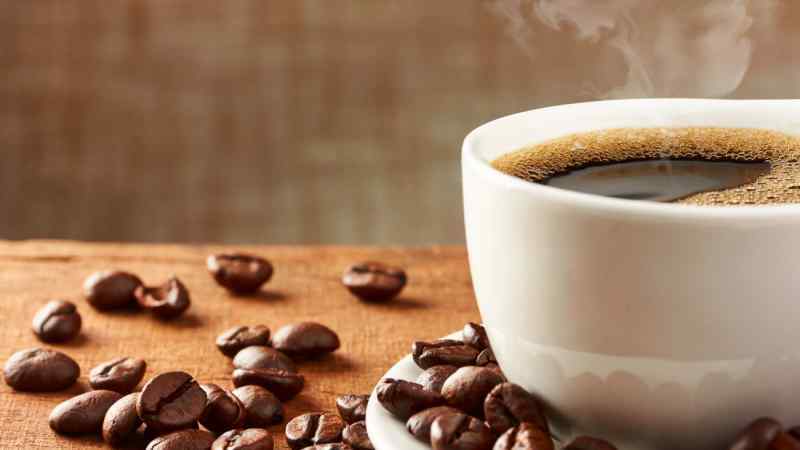 A life without caffeine may seem unbearable to some, but the truth is, those who are diagnosed with Crohn’s must give coffee, chocolate, and carbonated beverages (soda pop) the big boot, as they can be major triggers when it comes to the condition. As Crohn’s causes damage to one’s digestive tract, it can also create another condition: lactose intolerance, which inhibits an individual from digesting the sugar found in dairy products, including milk. The silver lining to this food item restriction is that there are plenty of alternative options out there when it comes to dairy products. 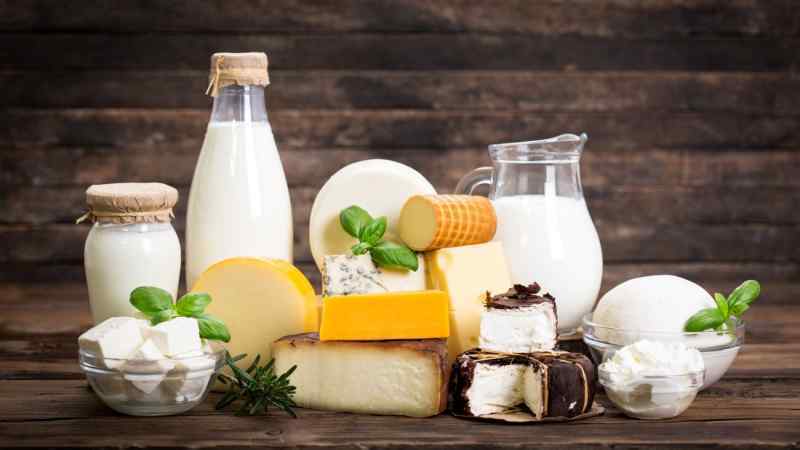 Almond or soy milk can replace cow’s milk, meanwhile those with Crohn’s can reach for harder and aged cheeses like Romano, cheddar, and Parmesan (versus softer cheeses like ricotta and mozzarella), which contain less lactose. 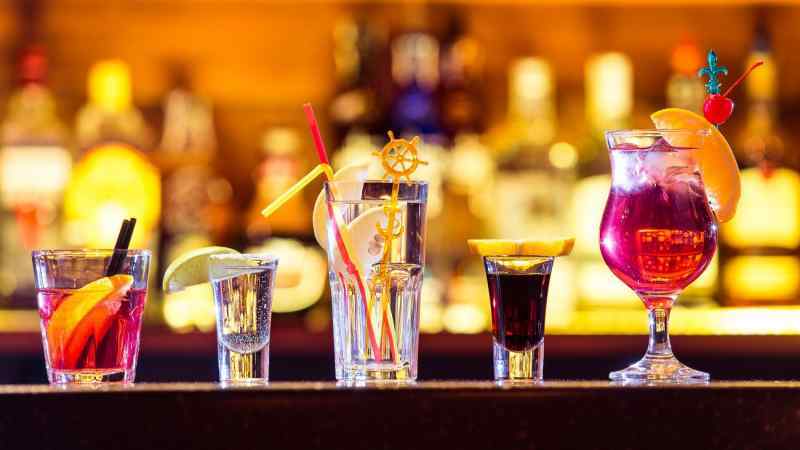 For those who suffer from IBD, alcohol is a big no-no and something that can enhance a flare up or create a smaller one. Food restrictions are a huge step in the right direction when it comes to living a life with Crohn’s disease. 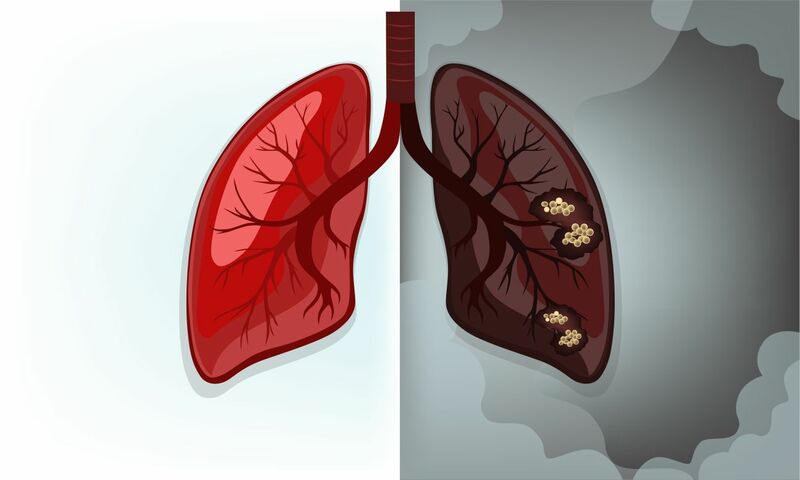 However, it is not the only thing patients with this condition need to do to live sustainable lives. 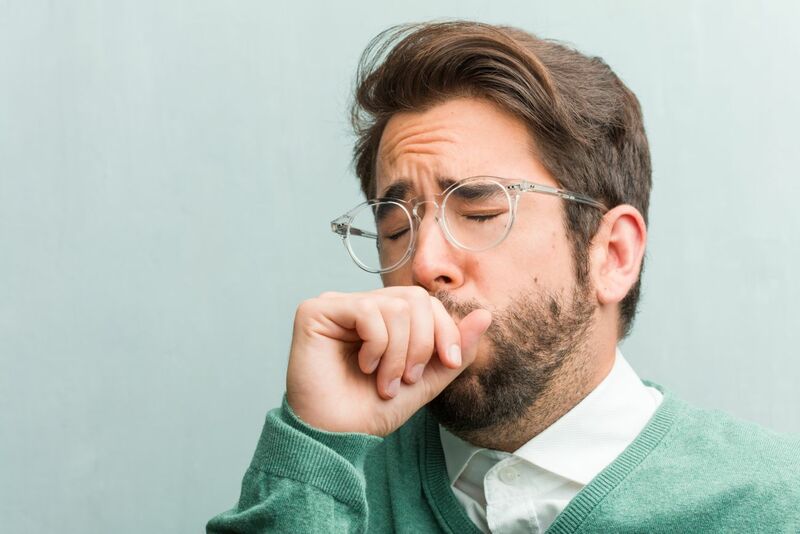 Should you notice any of the above symptoms, it is important to pay a visit to your family doctor to seek out a proper diagnosis. While Crohn’s disease can be a very painful condition, it is not fatal, and many people live healthy and active lives despite the illness. At the end of the day, it’s all about putting yourself on a treatment path that can help you control your IBD symptoms. 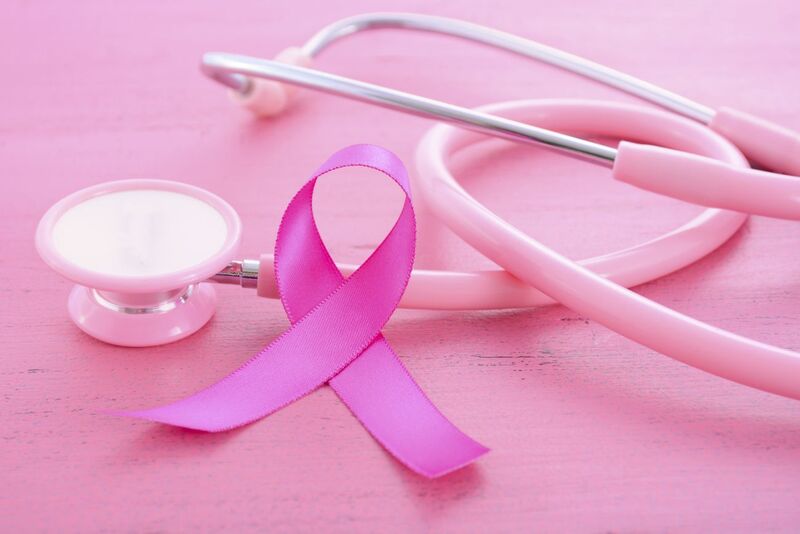 Once a patient has visited a physician and been diagnosed with Crohn’s, they will most likely be assigned to a gastroenterologist who will help place them on a treatment plan. While Crohn’s is not a death sentence, it is a lifelong illness that only gets worse if not properly cared for. A gastroenterologist can help a person determine what foods trigger their illness, place patients with medication options, and provide nutritional advice and counsel when needed. Regular visits, where stool and blood are studied consistently, can assist patients with the short- and long-term care of their condition. As mentioned above, food triggers vary significantly between Crohn’s patients, and a huge key to managing the condition is identifying the foods that can cause flare ups. One great way to monitor this is keeping a food journal. Not only will a journal help link potential food triggers, it’s also a great overview to ensure that a Crohn’s patient is eating as healthy as possible; not only avoiding trigger foods, but also reaching for those items stacked with nutrients to help keep them strong and active. 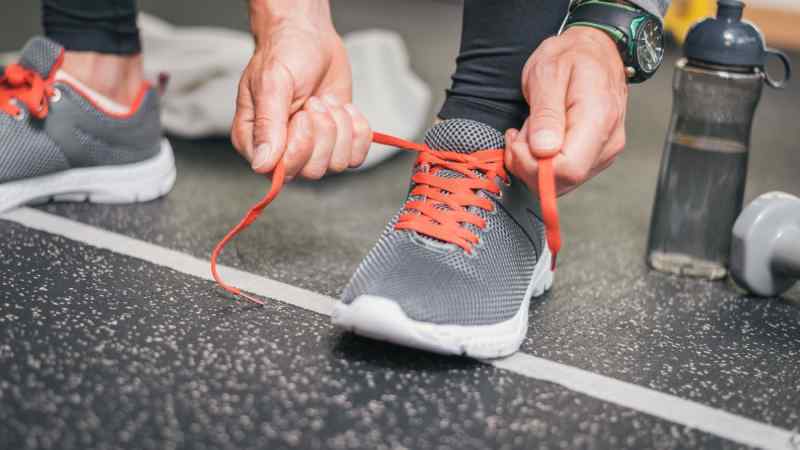 Speaking of strong and active, a regular exercise routine is not only good for those who suffer from chronic illnesses, but good for everyone. Still, when it comes to Crohn’s disease, past research has revealed that a steady fitness regimen helps to significantly decrease the symptoms patients experience. Exercise not only helps to enhance one’s immune system, but it also helps fight the symptoms of Crohn’s. 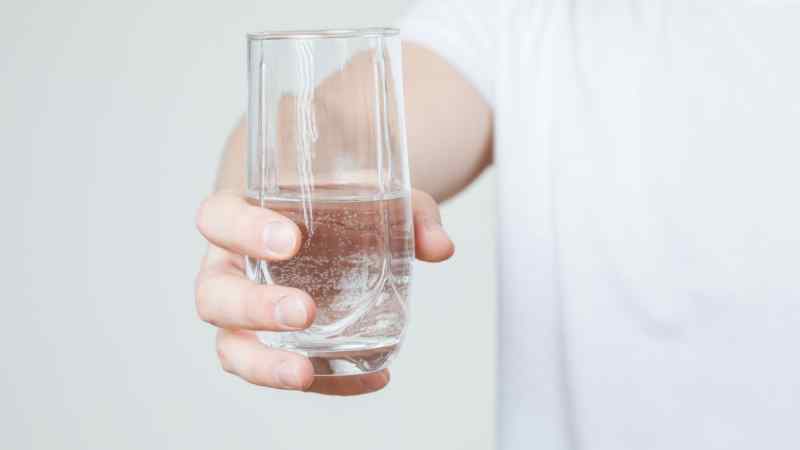 With the diarrhea flare ups that come with Crohn’s, it is vital to keep hydrated, and nothing can do that better that drinking plenty of water throughout the day. As mentioned above, Crohn’s patients need to limit caffeine intake and perhaps replace it with some good old-fashioned H2O. Many experts advise choosing an all-liquid diet when an IBD flare up occurs, which is a great nutritional option for Crohn’s patients. A liquid-only diet helps to give the bowels a rest and offers a convenient way for the body to absorb nutrients. 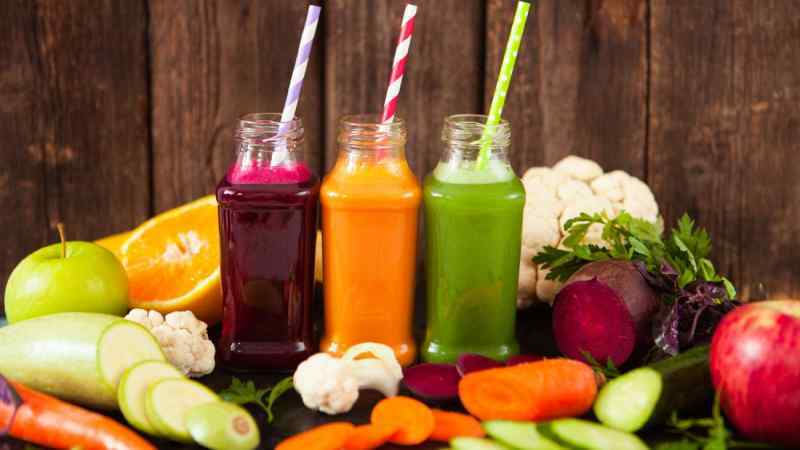 While dealing with a severe flare up, Crohn’s sufferers can reach for vitamin powders, drink supplements, or fresh veggie and/or fruit juices. Sometimes a little liquid can go a long way when it comes to relieving Crohn’s symptom issues, so sufferers can go about the routine of their day.